June Frye was born November 8, 1937 in Cameron, NC to Jesse Person and Olivia Frye. He was raised by Ms. Margaret Smith (Aunt Margaret) of Mt. Zion (Carthage, NC). As a youth he attended Mount Zion elementary school and later Pinckney High School in Carthage, NC. He joined Mt. Zion AME Zion Church at an early age. He enlisted into the US Navy. 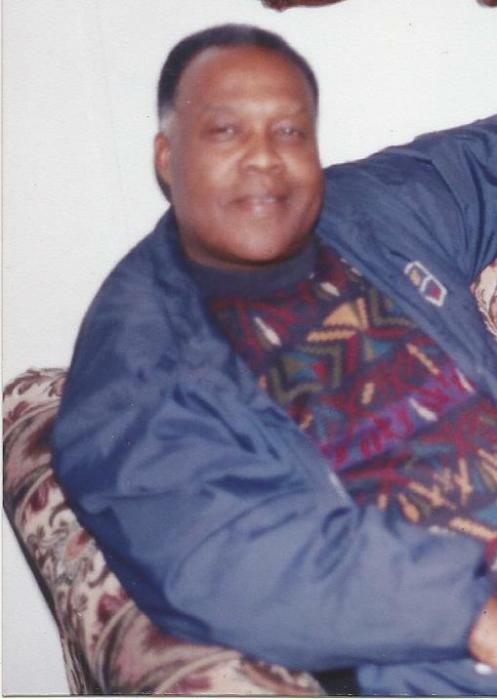 After discharge, he moved to New York and worked for the United States Postal Services until he retired in October 1992, with 32 ½ years of government service. He was a member of Essene Lodge #97 in Corona, N.Y. His favorite hobby was singing. June sang with several groups in concerts and in recording sessions… The Heavenly Upsetters, the New View Allstars and the Interiors, to name a few. June moved back to North Carolina in 1995 and returned to Mount Zion AME Zion Church where he was a choir and a trustee board member. He was preceded in death by his three sons – Norris, Kenneth and Anthony Frye and Eric Clegg. Left to celebrate and remember him are his wife, Winona Frye; two sons – Aaron Frye and Ronald Riley; three daughters – Shelia Rock, Kwofie Frye and Sherica Clegg and a host of relatives, friends and special friends – Ora Ross and Mike Quick.